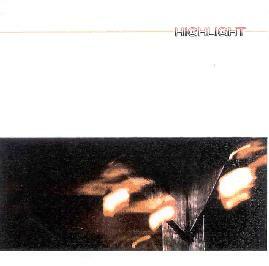 Highlight are a French band from Marseille. This 5 track demo CD is the bands second release recorded in August 2002. The band have received very good reviews for their first demo CD (these came with their promo package!). The band is a four piece featuring ex-members of Flavor, Serpice and Unsound. The band plays mid to fast paced melodic hard rock. The band creates really good catchy melodies. Most of the reviews of the first demo compared them heavily to the Queens of the Stone Age and this Demo is moving perhaps a bit more away from that sound although it is still heard on "Just Like a Match" and "3507". I was surprised the band had no web site. I think you will hear more from this quite excellent new band. For more information you can email Highlight at: highlightband@free.fr. Contact via snail mail c/o Fabrice Maunier; 4 Traverse des Chalets; 13011 Marseille; France.